Hello, Wednesday, how do you do? There are three things on my brain this morning, and they're coming at you in list form. I'll talk about the car crash first, just in case you were worried. 1. 20 years ago this week, I was a brand-new 16 year-old driver with a blue Subaru I purchased for $800 from my mom. It was the beginning of winter, and I was headed to school early that morning as the first person out of the house on roads that were covered in a sheet of black ice. But I had no clue. It had rained through the night, but the roads looked wet, that's it. A few miles from home, I went around a bend in the road, and my wheels got stuck in a rut at the edge of the pavement where a shoulder would normally be. Caught, like a train on the tracks, the car careened for the ditch. In my mind, I needed to get back on the road, not go diving into ditches. That would ruin everything. So I jerked the steering wheel to the left, pulling me back onto the road. But instead of placing me happily back into my lane, I was shot perpendicular into the oncoming lane and a flash of lights. A school bus immediately smashed into me, leaving me miraculously alive, but with a car that was cut in half behind the front seats. I won't go into every detail, but I'm thankful I lived past the age of 16. I was transported to the hospital in an ambulance, though the only injury suffered (that was detected at the time) was a scrape on my right hip from my seatbelt holding me firmly in place. God gripped my heart in that moment sitting off the side of the road in the wreckage of my car. Maybe He had something ahead for me. For my life. I'd better start paying attention. That was 20 years ago, and there isn't a day I forget as I drive around that corner. 2. 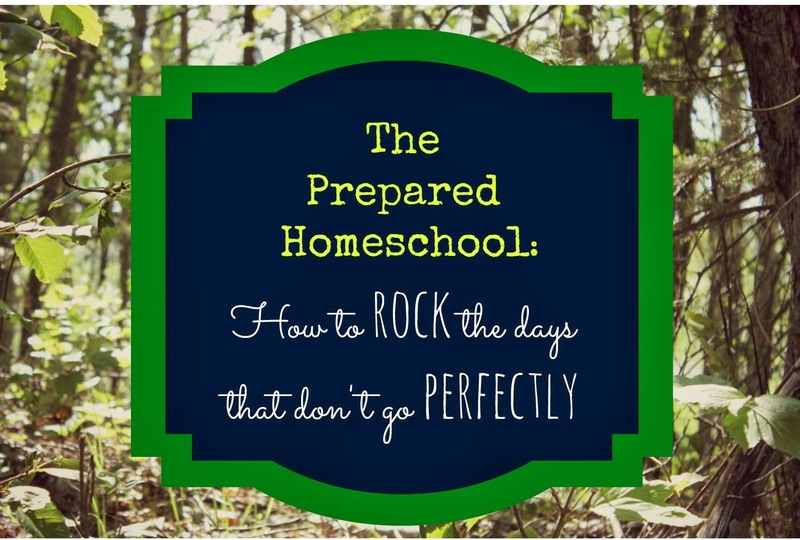 Today, I'm talking about being prepared in the face of homeschooling "disasters" over at The Homeschool Classroom. I'd be pleased to have you join me there! 3. We're celebrating an anniversary of sorts here at The Scarlet Paisley! Seven years ago, I jumped into blogging, beginning in October 2006 on our family blog, and then over here in January 2012. There have been many, many times I've wondered why I was making the effort to continue. But I'm a message-sharer by nature, and blogging and writing is part of what makes me come alive. So here I am. "Okay, so lately I've been checking friend's blogs on a daily basis and decided that it's time to get our own up and running. We have a lot going on with us and our kiddos, so I'm sure I can find a few things that are worth posting. I hope you enjoy your stops and I hope you stop by often!"" In honor of this anniversary, how about we do a roll call of sorts? Even if you've never commented before, or not for a very long time, I'd love to send you a virtual hello! Please comment (feel free to comment Anonymously) and tell me how long you've been reading and what life stage you're in? Single? Married? Kids? Empty nest? I've love to know who's "out there." Good day to you... I'm back to the day after mopping up the spill of a half-gallon of milk. No kidding. It's a good way to get me to mop the kitchen floor and detail the table, I tell ya. we were wee little girls. My Mom sent me this pic the other day, she and I both agree that I look like a certain 2 year old daughter of mine! Thanks, Mom. And thanks for the ride, Sis. 28 comments on "3 Things: a Car Crash, Preparedness, and an Anniversary"
Hi Amanda! I'm Lindsey, and I've been a reader for almost 2 years. I have a 5 yr old, 3 year old, and 1 yr old, and we just started Kindergarten at home this year. Thanks for your continual encouragement and wisdom you share! Hi Lindsey! I'm always glad to receive your comments - thanks for reading - and happy Kindergarten at home. My favorite! Thank you for YOUR encouragement today. I always like to read what you write! It's me Jess, and I will never forget how I felt when I heard you were in that accident. And I will never forget, my friend, how I felt when I got to hug your neck after. I've been reading since shortly before you switched over to The Scarlet Paisley (I can't even remember how I stumbled upon your blog now!). I have been married for 5 years with an almost 2-year old and baby #2 due in Jan 2014. 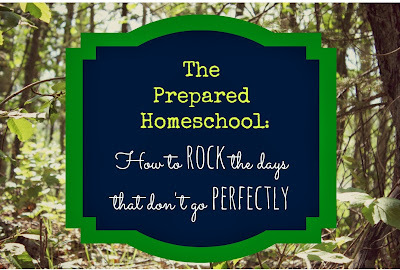 I've really enjoyed your insights into motherhood and homeschooling since us fellow moms can always use some encouragement and I look forward to homeschooling my kiddos someday! Hi Amanda! :) Thank you for your encouraging words... I pray the remainder of your pregnancy is a smooth one. Thank you for saying hi! 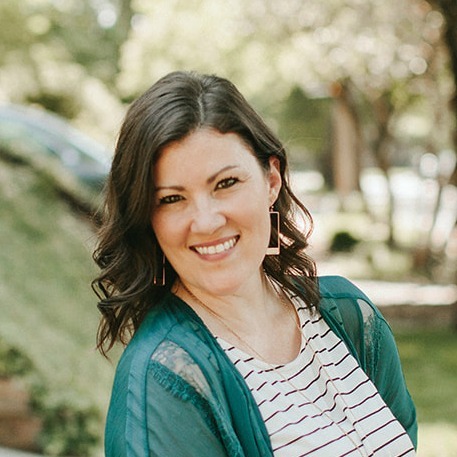 Hi, my name is Kim and I am a homeschooling mom of 4. I have graduate 3 and #4 is a junior. I am also a pastors wife out in the middle of fly over country. One of my children graduated from college last year and is spending the next year as a missionary in France. I have another about to graduate in May of next year. Lord willing. The 3 high school grad is working full time and taken sometime off school to see what God would have her do. I read this blog for encouragement and also enjoyment. Thanks for sharing your heart. Oh yes, I have been reading your blog for about 2 1/2 years. Fly over country is anywhere planes don't generally land. In my case I live in Southeastern AZ. The closest big city is 2 hours away. While we do have Walmart and a few other stores there really is not much else here. The funny thing is for being in the middle of no where we have 4 grocery stores. Oh yes and a home depot. Ok I am sure you get the idea. We do have other resources and could go several months with out going to the big city. With that said we do a lot of on line shopping thus the reason we don't go to the city more often. Don't take any of this to mean I don't like living here cause I do. I just wish my 2 oldest were closer to home. Hi my name is Angel and I am a new reader. I found you today via 'The Homeschool Classroom' and I had visited a few days ago but I don't remember how I found you. Probably on Pinterest or a link from there. I have been doing research on homeschooling. I have 2 boys, 3rd and 5th whom I suspect have dyslexia. I am at the point where I will be pulling them from school at Christmas Break and will be homeschooling them, at least until next Fall. We will see how it goes, if progress can be made and decide the. I am a foster/adoptive mom of 12, you have a beautiful bunch of children. I look forward to looking around your blog better. Hi there, Angel. I'm so glad you're here! I hope the transition of bringing your boys home will be a smooth one... and I love hearing about foster/adoptive families - thank you for saying hello! Hey Amanda! This is Joli and I've been following for about 3 years. I found you through a guest-post you did on another blog...Passionate Homemaking or Keeper of the Home maybe? We homeschool and we have 5 kiddos (21 mos -10 years)...all through adoption. We had just begun the process to adopt our youngest, Gabriel, (our first domestic adoption) when I found you and immediately became enamored! I've enjoyed following you ever since! Hi Joli! It's nice to see your face again! I'm happy you said hello... it's so nice to know who's reading. I'm so happy Gabriel's adoption has finalized, however long ago that was. Such a relief! Well the day of the accident I was at the Palmer Hospital for tests. They came into my room and said your daughter us being brought in by ambulance. My heart nearly stopped. I remember standing around your hospital bed crying and thanking God for saving your life. I knew that day He had saved you for something very special. And I know what now.... wife, loving mother, and friend. I love you, mama... can't WAIT to see you!!!! Hey, Gavi! I definitely remember you... I'm so glad you commented. It's fun to know you're reading -- have a great remainder of your Jr. year! Yes, remember when we all started blogs together? Those were some fun days! I miss you guys!! And thank you. HI Rachel!!! I knew exactly who you were when I started reading your comment. How very fun to hear from you! Goodness gracious, you're in college??! I had the most fun scrolling through your pictures... OH MY - - your brothers are so grown up too just like you. How'd that happen? I remember you being surrounded by brothers. And I also remember being so pleased to hear a sister was born, but that's the last I'd heard. Now you have 3 sisters? So fun. Say hello to your wonderful mama for me. I wish I could be in your everyday lives... I've always looked up to your mom and loved big families! Hi there! Thank you for saying hello, I'm happy to know you've been encouraged here. :) God bless you, your family, and your homeschooling adventures! I am a grandmother and found you by bloghopping (link from a link from a link, etc.). I enjoy your posts and want to encourage you to always point us to faith in Christ. Well, hello! Thank you and I appreciate your encouragement to me! Hi! I wish I'd found your blog earlier in my parenting career. I may have made the leap into homeschooling earlier and wiser! Mutual church friends in Anchorage had shared some of your other parenting tricks, but it is always better to hear first hand. I also appreciated your posts on food as it is something I've been successful at avoiding for so many years. Thank you!